Want to get started in college but not sure where to begin? Are you interested in getting a head start in the business world? Kansas State Polytechnic's two-year degree in applied business may be just what you're looking for. This two-year associate degree will allow you to succeed in an entry-level business position or continue with a bachelor's degree in one of many business fields. This program will enhance your education in business, accounting, and management. The Kansas State University Polytechnic Campus applied business degree (ABA) has proven successful for individuals who want to launch successful college careers but are not sure where to begin. Potential students interested in getting a head start into the professional business world may want to consider starting out with an associate’s degree in applied business. Coursework in this program helps students develop skills necessary to compete in challenging business career fields. Companies and recruiters continuously search for employees who stand above the crowd. 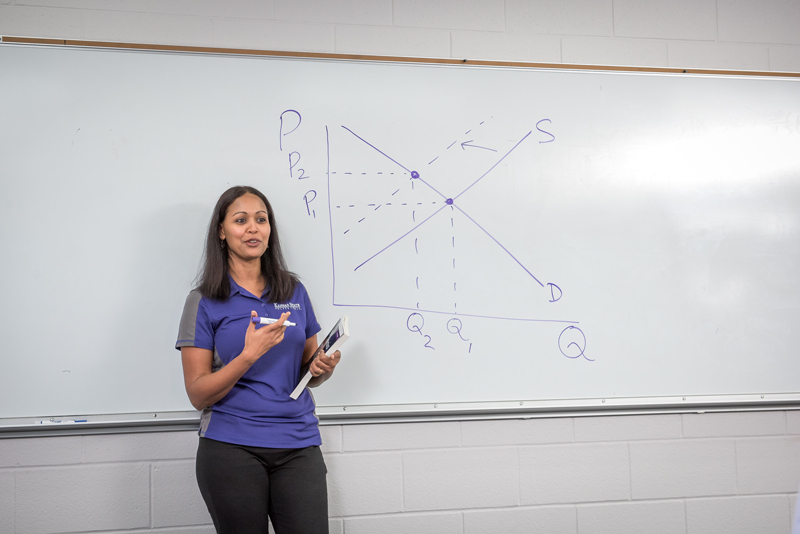 After earning an associate of applied business degree, Kansas State Polytechnic students enter the job market with distinct advantages over those candidates applying with high school diplomas or GED’s. The applied business degree provides candidates with a competitive edge, by providing solid backgrounds in business, accounting, and management. With increased knowledge and understanding of what it means to succeed in business, an associate of applied business degree allows graduates to excel in diverse, entry-level business positions. Many ABA students elect to continue their educations, going on to earn bachelor’s degrees in other fields of business. Those wanting to further their education after completing their associate degree can continue their studies in business at the Manhattan campus upon meeting the G.P.A. and course requirements of the program within the College of Business Administration. Classes are taught at the Polytechnic campus. Many courses are available through the Global Campus online learning program. 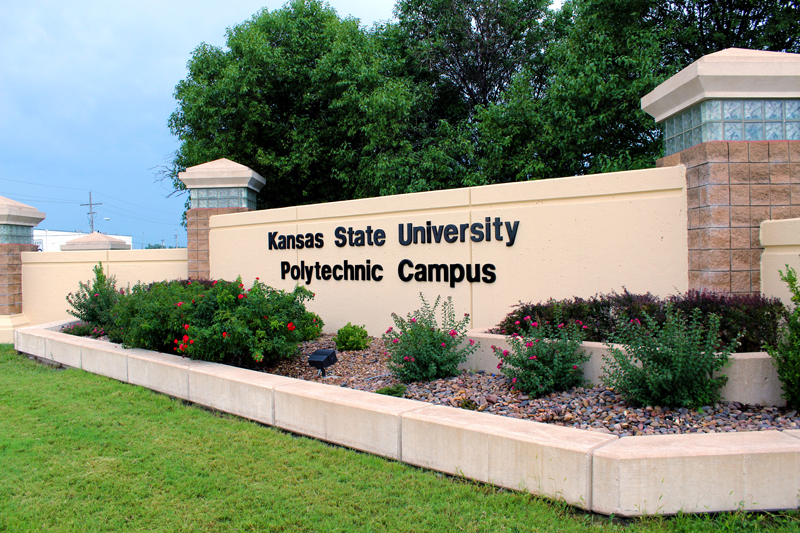 For more information about the Applied Business degree program, or to apply for admission, contact the Kansas State Polytechnic Admissions office by phone at 785-826-2640 or e-mail at polytechnic@k-state.edu. The applied business degree will give you the competitive edge by providing not only a background in business but also an understanding of what it takes to be successful. This associate’s degree will allow you to succeed in an entry-level business position or continue with a bachelor’s degree in many fields. This program will enhance your education in business, accounting, and management. International: $24,040 (price per academic year).